B’ruchim HaBa’im! Welcome to Emanuel Jacob Congregation! 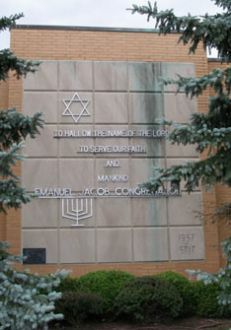 Emanuel Jacob Congregation is a Reform Jewish synagogue, dedicated to meeting the spiritual, social, and intellectual needs of its congregants. Together, as an extended family with diverse Jewish backgrounds, we are committed to God and Torah, and to carrying on our Jewish traditions in a participatory, warm, and nurturing environment. We offer Shabbat and holiday services and programs, educational opportunities for children and adults, and pastoral counseling. 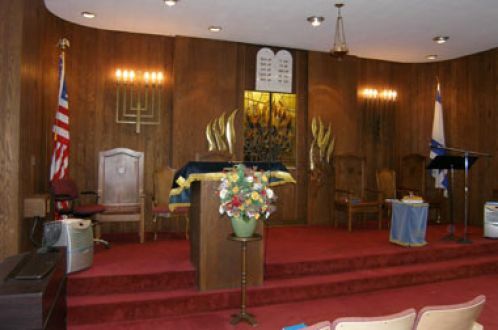 We welcome all Jewish residents of the Mansfield area who are looking for a “Jewish home,” as well as visitors of all backgrounds who would like to learn more about our congregation and our religious traditions.